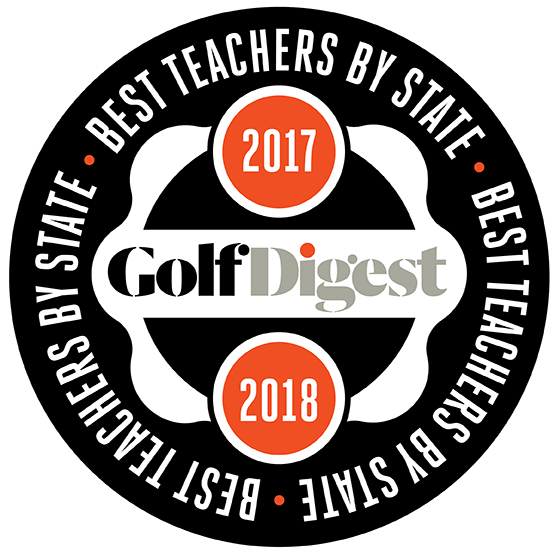 My teaching style has developed over years of instructing students of all levels, many at some of the nation's most prestigious golf courses and schools. I'm on a continual quest to understand the patterns of movement and the science behind the sport, so I can simplify it for my students. This has involved extensive research into all aspects of the game, advanced certification studies, and thousands of hours analyzing the precise movements of the best players in golf, as well as the world's best athletes. Perhaps most importantly, I've honed my own teaching methods by researching and studying the philosophies and teaching styles of some of golf's most gifted instructors, including John Jacobs "the father of modern golf instruction." 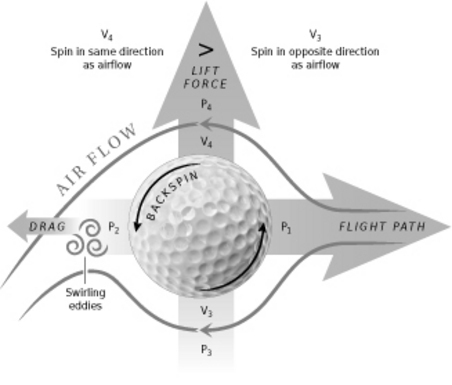 Jacobs was the first to understand that ball flight is a result of how the club is swung, by what the body is doing. By watching the flight of a golf ball, I'm able to determine both what the club is doing and what the body did to make the club and ball move in that way. 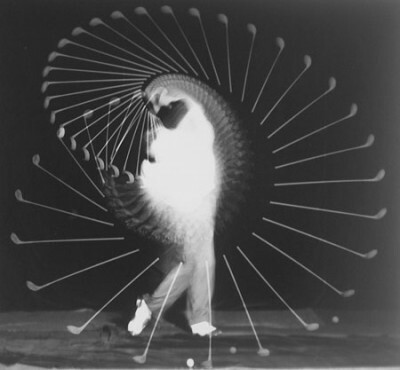 I believe the swing can be broken down to anatomical patterns of movement that need to be blended together into a single motion so there's minimal and effective motion. • Certified as a Level III AimPoint Instructor, one of only 19 worldwide. I am also very proud to be involved in a tremendous learning project with Kelvin Miyahira, a golf instructor from Hawaii who also studies the body movements of elite players, such as Ernie Els, a former World No. 1 player (see graphic below). Kelvin's golf articles are among the most thorough and sophisticated I've read. He's isolated what he calls the "micro-moves" common to the best and most powerful ball strikers. I had the good fortune of meeting Kelvin during my research into how students can learn the body movements needed to drive the golf ball further. A beginner golfer needs to develop the skill set in order to play: it will usually take six to eight months of coaching to see results. For students of any level, I like to help them get beyond their frustrations -- what's most gratifying for me is seeing them achieve a ball-striking ability they did't think they were capable of.